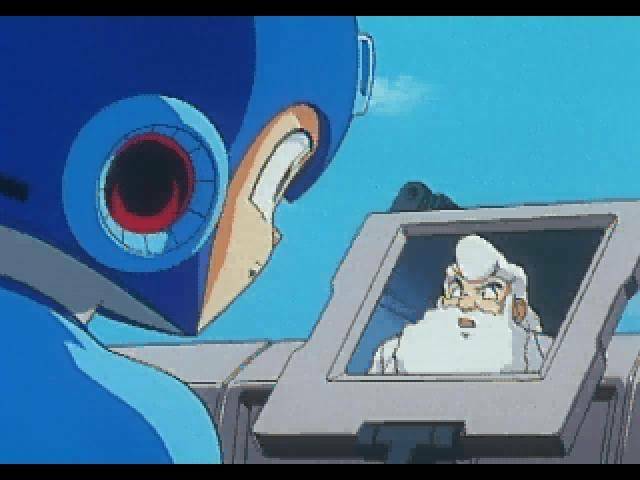 By now, the word is out that Keiji Inafune, the Capcom employee who started out designing the first Mega Man characters and ended up as Global Head of Production, has called it quits. I think his timing is perfect. I've read a few of the news articles about how INAFKING (as he's often identified in the credits of a game) had gotten fed up with upper management and the direction of Capcom. Though he still wants to work for Capcom, he simply can't. 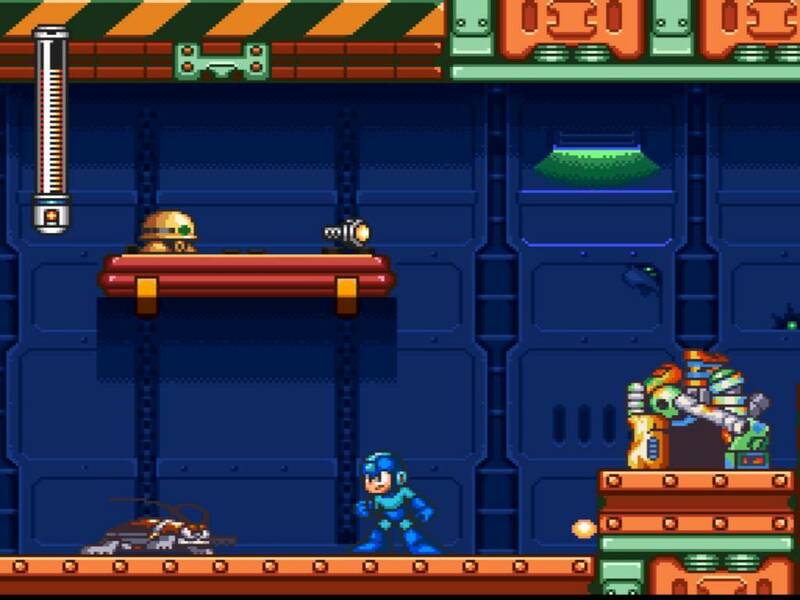 Maybe there's more to the story, but the bottom line for me is that this is a potentially big change for Mega Man, and I honestly think it's a good one. 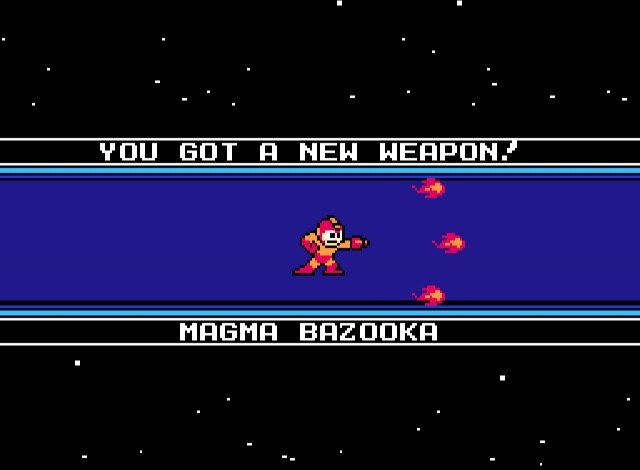 There are plenty of other Mega Man games he's been involved with, but these really make up the core of the classic series, which is what I've always been most interested in. Do you know which games are my least favorite in the series? MM8, MM10, and MMPU (that PU is short for Powered Up, but Peeyu works just as well). How strange that his only role for those games was that of producer. 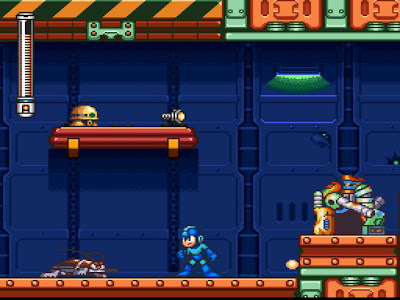 Inafune was also producer for Mega Man & Bass and Mega Man 9, but while those games rank higher on my list, the design flaws they suffer from are the most egregious among the games I like. 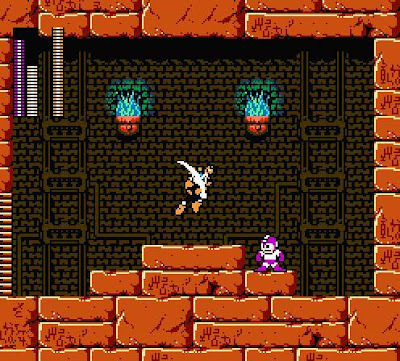 MM9, for example, could have been one of my top three MM games if only Mega Man could charge and slide, and if the game didn't try so hard to be MM2. 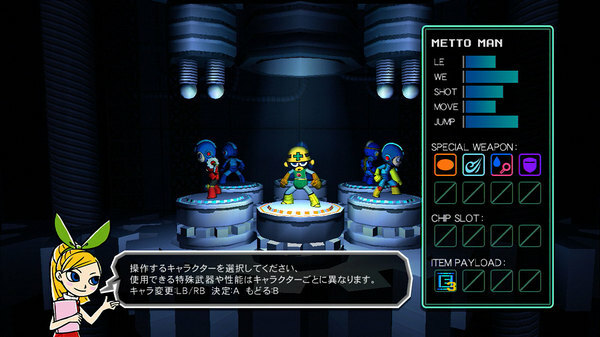 Next in line are Mega Man 5-7, which I very much like. However, there are certain concepts or sections that are a little disappointing--these don't ruin the games, they just hold them back from being my absolute favorites. Inafune designed some objects. 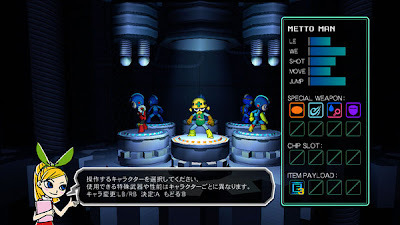 Though the order always gets a little fuzzy in the mid-upper part of my list, MM4 has always been my favorite, with MM1 enjoying the second or third place and MM2 perpetually residing on the cusp between my favorites and almost-favorites. Inafune was a character designer for the first three and a designer/planner for the fourth. 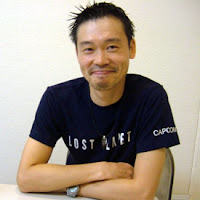 There's a clear connection between Inafune's involvement in a game and my opinion of the game. 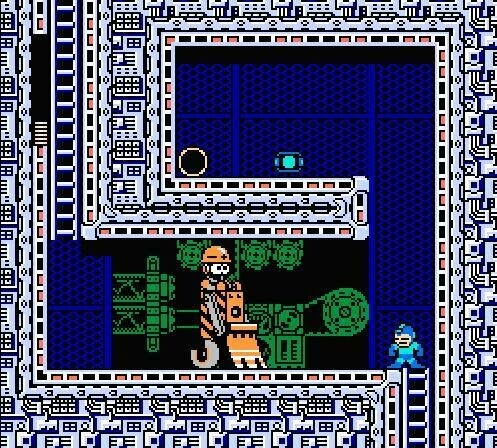 Mega Man 3 is the anomaly here, but I can chalk most of its problems up to rushed production. Even so, it's apparent that Inafune's involvement is a more significant factor in my enjoyment of a Mega Man game than I ever suspected. That's precisely why I'm not concerned about this situation: By stepping down from such a high position, Keiji Inafune is once again free to get involved on the front lines of a game, where (in my opinion) he seems to work best. At the same time, the door is opened for someone else whose ideal position is there instead of on the front lines. Everybody wins. Even if the person who takes Inafune's place does a miserable job and runs the Mega Man franchise into the ground, there's never been a better time to do it! I haven't been truly satisfied with a Mega Man game since 1995, and even the best games to come out since then have caused me to rage and complain in ways I never did with the earlier games. I still don't like MM10 and I'm not excited about the upcoming Mega Man Universe, so any kind of change is looking good to me right now...and if the series crashes and burns in the next few years, then at least it's during a time where all the plot threads have been forgotten and much of the innovation had already run dry. 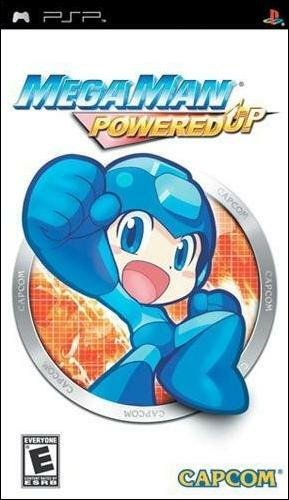 I want only the best for the Blue Bomber, and I want Keiji Inafune to be at a place where he's happy again and the creative juices are flowing like never before. Whether Mega Man returns to its trajectory from MM1-7 or veers off in another direction entirely, I'm excited to see what will happen. Frankly, even if it's terrible, anywhere's better than here. And I think Keiji Inafune feels the same way. Yes. That is exactly what it looks like. Given how they're visually mangling Mega Man for this game, that girl is probably Roll. "any kind of change is looking good to me right now."